When you are in need of towing services, always call a company that is professional, reliable and trustworthy. Luckily, M’s Towing has it all. 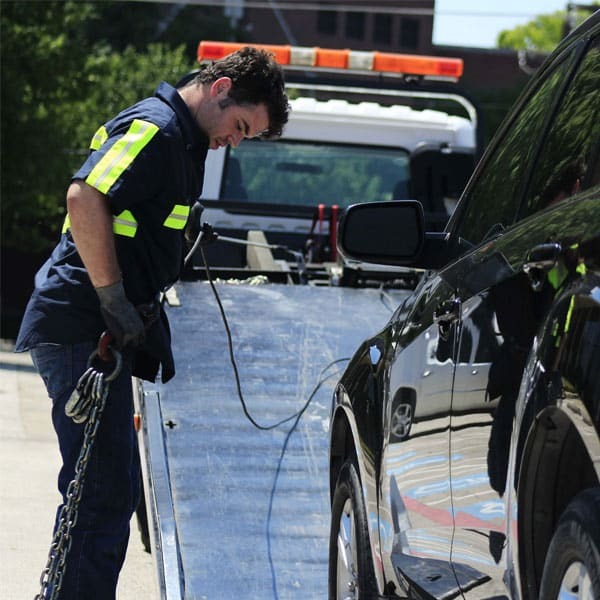 With 24/7 towing services in the areas of Houston, you can be assured of getting the best help as soon as possible. Our company provides excellent and efficient roadside assistance and towing services. We and a network of independent tow truck operators serve different kinds and brands of vehicles, with affordable prices at hand. If you are stuck in traffic and your car is just not doing well, you can always ask us for a safe and reliable towing services in Houston. One of the problems of vehicle drivers is that they cannot seek help right away when it is midnight or early dawn. Fortunately, M’s Towing is available 24 hours a day in 7 days a week. When you need towing services on hours where most companies are closed, you can guarantee that M’s Towing and their network of licensed affiliates are there to help you right away. Our round the clock availability and commitment to serve the people in Houston makes us different from the rest. We follow a really fast response time and ensure that every driver who needs towing services are rescued as soon as possible. Our company is just a call away so you do not need to worry on where to go when your valuable car is in trouble along the way. We also take pride in having the best people who can tow your vehicle; whether short distance or long distance towing. These individuals are all licensed, bonded and insured so it is not a problem if your car needs to be transported within Houston. They are reliable individuals who can take care of your vehicle without adding damages and accidents to it. You can safely say that your car is in good hands because every procedure is done meticulously. 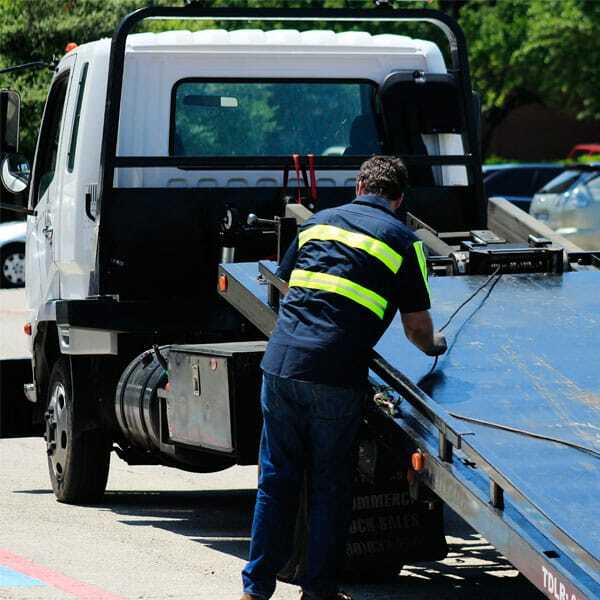 When you need towing services because of an accident, our technicians will ensure that you are placed safely and your vehicle is moved to a location where it can be repaired. These professional individuals are also expert and well experienced so you can have peace of mind while your car is being towed. Of course we do not ask more than the quoted price. In fact, we offer affordable pricing in all our towing services. If you are worried about the possible expenses, leave it to us. We will make sure that no hidden charges are asked, unless there are other procedures that needs to be done on your vehicle. Lastly, we will make it a point that you enjoy our services while we transport your car to its designated place. Call us at M’s towing now.